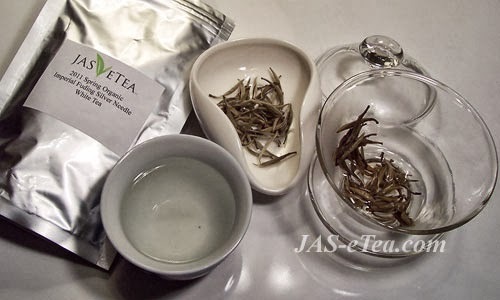 One of the finest versions of Silver Needle (Baihao Yinzhen), a very special white tea, comes from Fuding, China (a county-level city in northeastern Ningde prefecture level city, on Fujian’s border with Zhejiang province. The city is highly populated (over a million people) and mountainous with an extensive seacoast. In fact, tourists flock there to see the Taimu mountains plus the many rivers and parks. 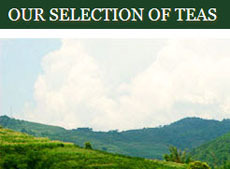 But their teas are special, too! 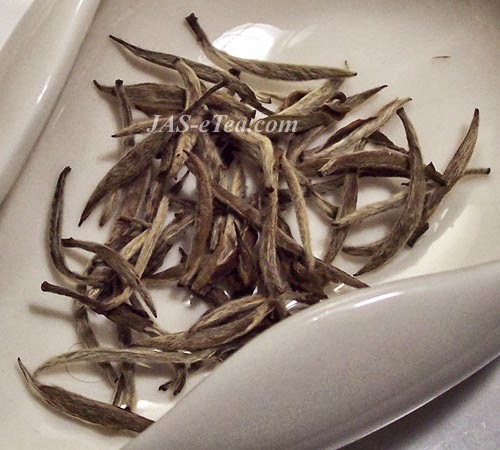 Silver Needle, the top grade of white teas, is one of the most famous white teas in the world and is named after the shape when dry — like a silver needle. The color comes from the fine downy hairs on the tight buds. The tea is grown in Fujian province in China, where tea growing is relatively new in the world of tea — about 900 years out of the over 5,000 years that China has been growing and producing tea. This tea is naturally withered in sunlight and considered to be quite healthy, containing anti-oxidants and vitamin C as well as said to be anti-inflammatory and detoxifying. We think it’s totally delicious and special. 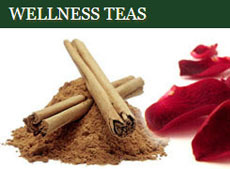 The tea flavor is fairly light, so it is best if you refrain from eating strong foods with it. In fact, be sure your palate is free of extraneous flavors and that there are no strong odors around such as heavy perfumes or air fresheners. You will want to be able to savor that fresh, sweet, mellow, and light honey taste. You will also want to take care when steeping and, if it’s your first experience with this tea, follow the instructions on our site. Shop for this tea here. 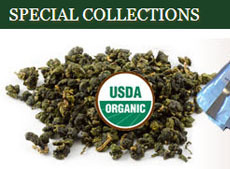 See more information on white teas on our store site. 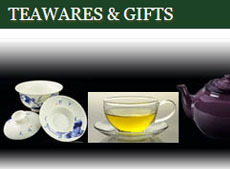 This entry was posted in White Teas and tagged chinese tea, JAS-eTea, silver needle, White Teas. Bookmark the permalink.